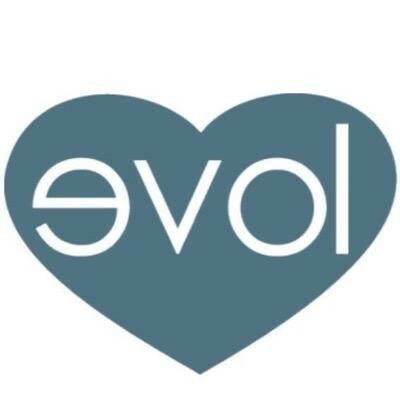 Evolution Yoga's mission statement is L.O.V.E. (Letting Others Voluntarily Evolve) and they achieve that through offering classes in yoga, hot yoga, Pilates, TRX, bootcamp and aerial arts. So stretched out after my week! Needed this!! Love Renee. Def a level 2/3. Make sure to bring a towel and a yoga towel you will sweat but in a good way!! More of a beginner level yoga. The cold towels at the end were a nice touch ??? ?